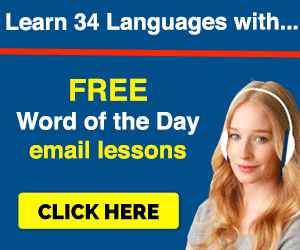 Want to teach your child the Japanese language? 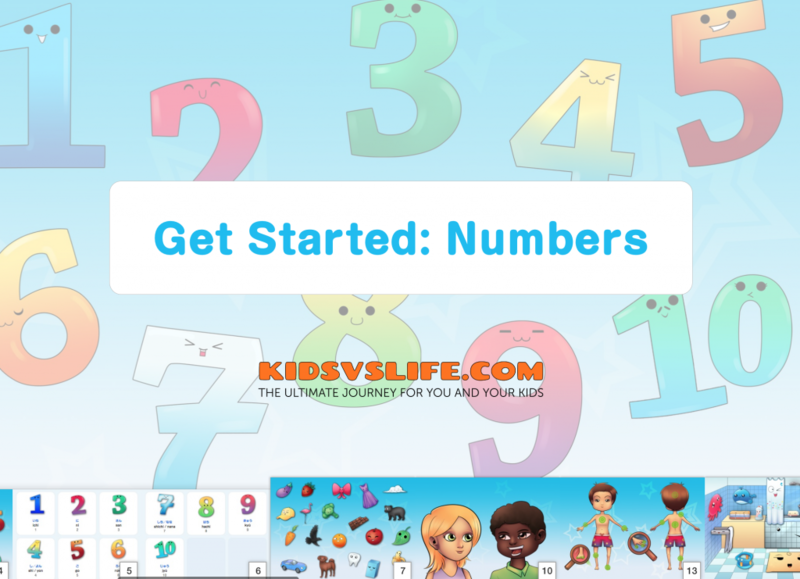 A lot of learning resources out there are meant for adults. They’re complicated. Overloaded with words. Pretty much everything your child would hate. So, if you were to give your kid a nice and gentle introduction to the Japanese language, you’d need something similar to current kids books, coloring books – with colors, sounds, cute characters – except with Japanese translations. What are the best ways to teach your child Japanese? iPad, iPhone, or Android. Especially the iPad. And if you have one that they could tap, swipe look at and hear noises from, that would work better than a typical book. 4 out 5 senses used. Total engagement. Video Lessons. There’s a good reason kids are glued to the TV. Sounds. Colors. Images. 2 of the 5 are senses used and so it’s fairly effective if the lessons are kid-friendly. Songs. Songs are very memorable. If your child sings along, they’ll remember the language faster. Audio Lessons. Again. Very easy engagement if your child can listen and repeat. 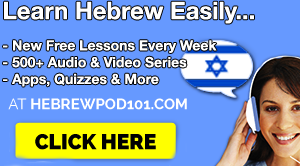 Your best bet here is with podcast lessons that are designed for Beginners. 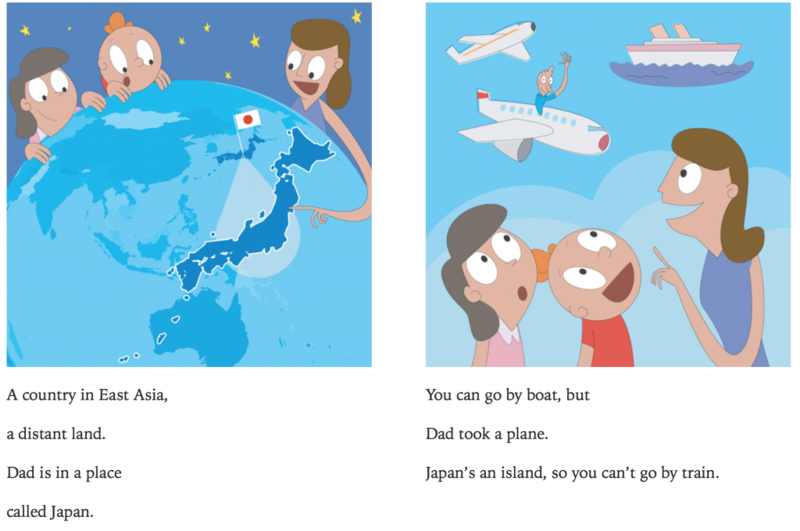 So, how can your kids get an easy introduction to Japanese? Here are 4 learning tools that are perfect & free. 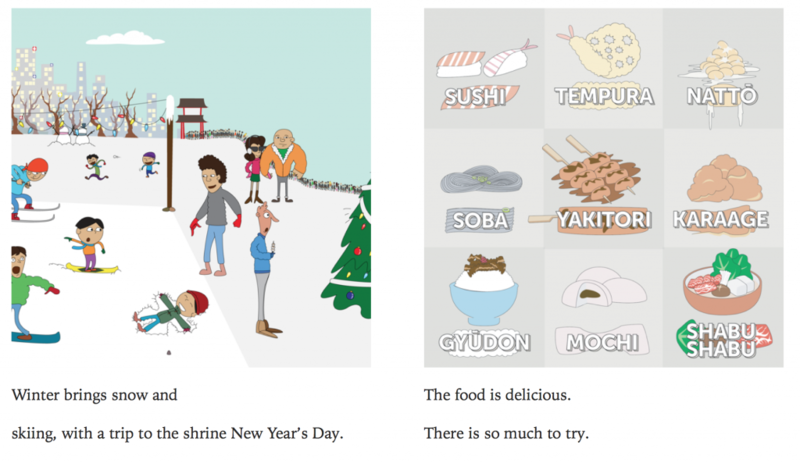 This is an iBook for the iPad or Mac and is a nice introduction to Japan and Japanese culture. Very easy to read and your child will pick up a few phrases as well. This is 23 pages long – an easy read. 2. 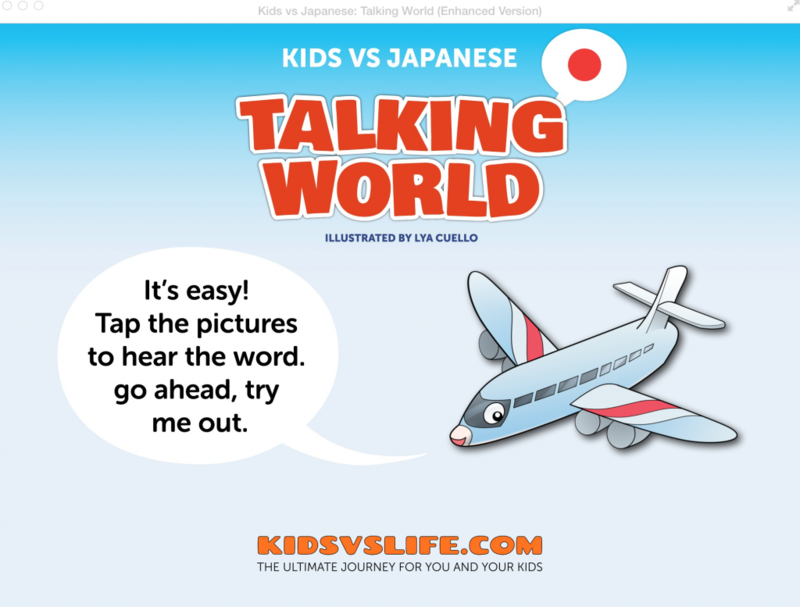 Talking World: Kids vs Japanese for the iPad, Mac. 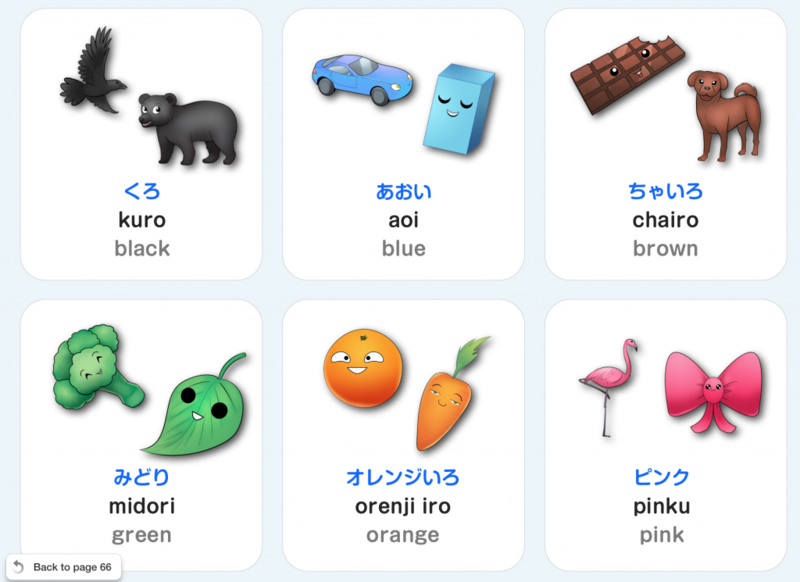 This iBook has touch, sound, and will teach your child 270+ common Japanese words with 80 pages and 16 chapters (numbers, objects found around the home, body parts, etc) . Basically, swipe through scenes, tap on objects, hear how they’re said in Japanese. Then, your child can review the words and read them as well. Probably the best book out there. 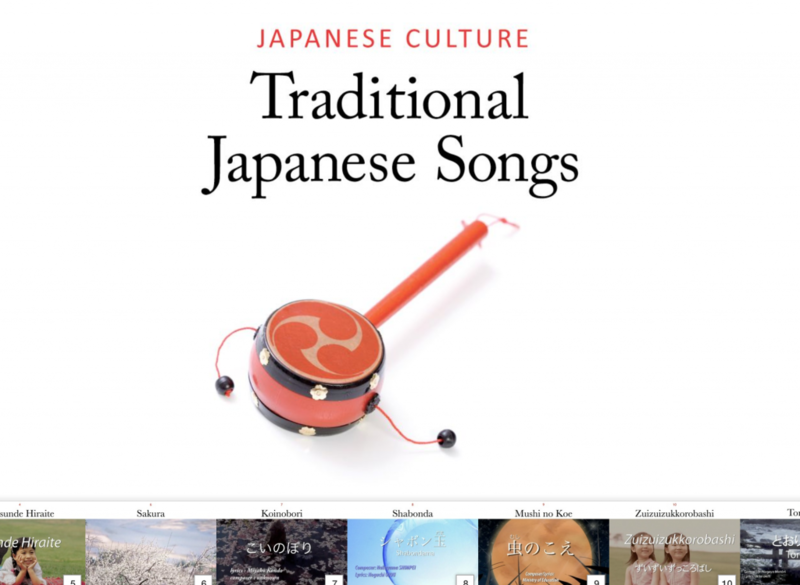 This book consists of 10 traditional Japanese songs that you can listen to and read along. Probably a bit more complex to use as learning materials, but good exposure for kids in general. 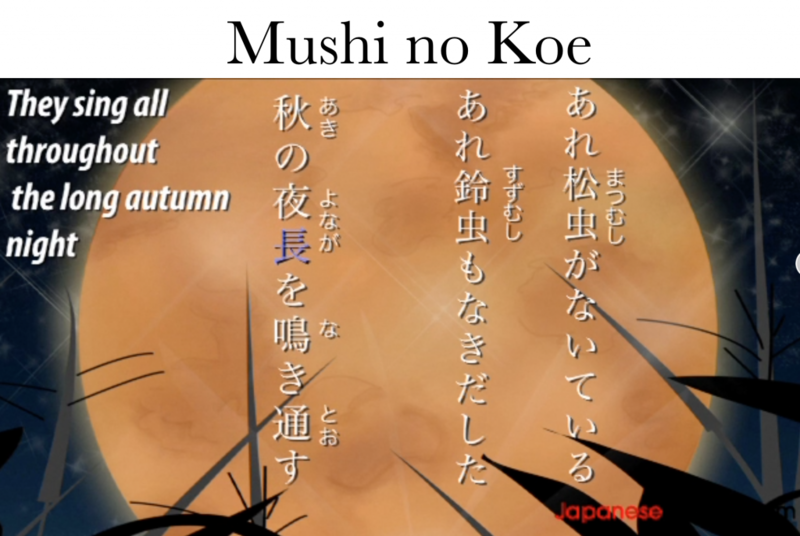 There are 12 pages in total, but the songs play in video mode. If you’re really interested in teaching your child (and yourself) Japanese, this website & learning platform is the way to go. Here’s a sample lesson below – Absolute Beginner #1 – Say Hello in Japanese No Matter What The Time of Day. Just press play on the black player below to listen and see how their lessons are like. Sign up for free and explore the site for yourself. Now, you tell me. 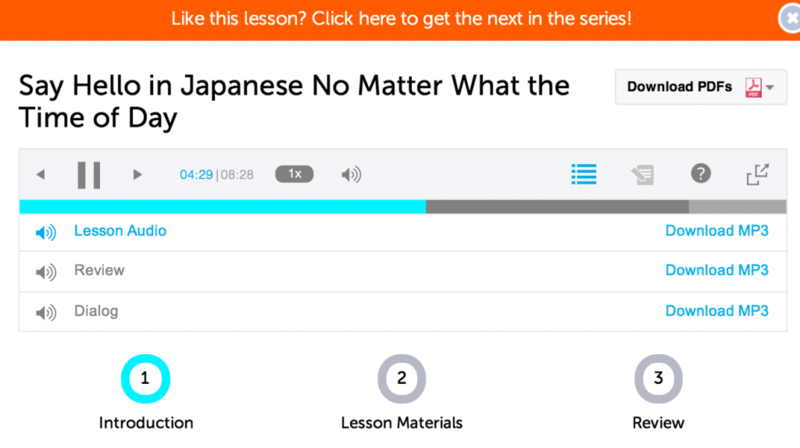 What other kind of Japanese learning resources would you want for your kids? Or, do you know of any other effective materials? Leave a comment below! 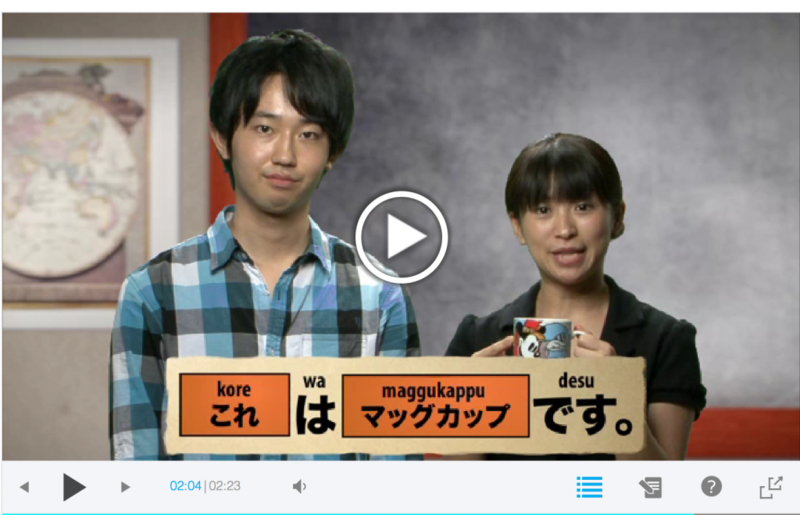 Want to learn more Japanese the fast, fun and easy way? 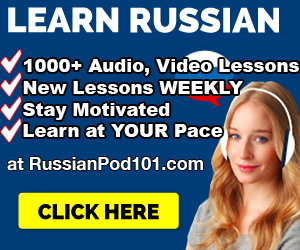 Sign up for free at JapanesePod101! 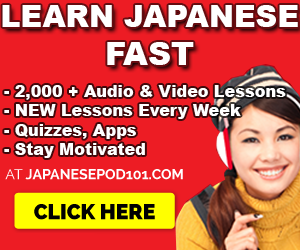 Click here to sign up for free & learn Japanese at JapanesePod101!